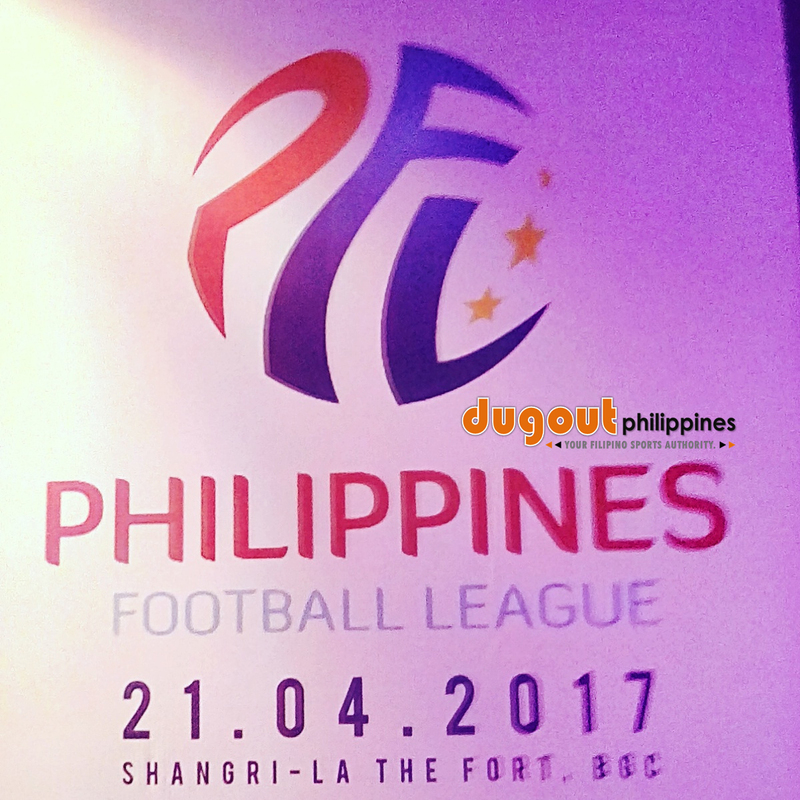 MAKATI -- Football is set to become a full professional sport in the country as the Games and Amusements Board sanctions the Philippines Football League and its eight pioneering clubs by issuing necessary permits and licenses today at its headquarters in Paseo De Roxas. GAB chair Abraham Mitra congratulated the PFF and the PFL for bringing the game into new heights and assures them of the government agency's full support. "We welcome football into the family of professional sports in our country. For taking its step to be professionalized, the football community especially its fans can count on our efforts to promote integrity and fair treatment in PFL events," Mitra said in a statement released by GAB. "It's a historic day for both GAB and the PFF. We feel that the popularity of the game will go up," Mitra later said to Dugout Philippines after the press conference. To ease the access of acquiring licenses, the GAB rolled out its One-Stop Shop processing that will be in PFL stadia on matchdays. "Under GAB's supervision, PFL is assured of regulatory support to prevent game-fixing. It shall also enjoy legal backing to protect the interests of football stakeholders, including players, managers and other officials," Mitra added. Commissioner Fritz Gaston never thought about the game going pro but the fact that football was played already in the country for a long time speaks volumes on how the sport grew in the country, citing Global Cebu's Misagh Bahadoran as an example. "It's really good for the sport in many ways than one, apart from improving the level of competition. Naturally kids will be watching professional sports, and they were contemplating on playing football as a career after watching their idols play," the former U-Tex Wrangler said, adding that football had beaten the more popular volleyball in turning professional.